For the Beginners and already quilter’s… $75 fee… Supplies separate. Make a baby or throw size… Learn from beginning to completion. 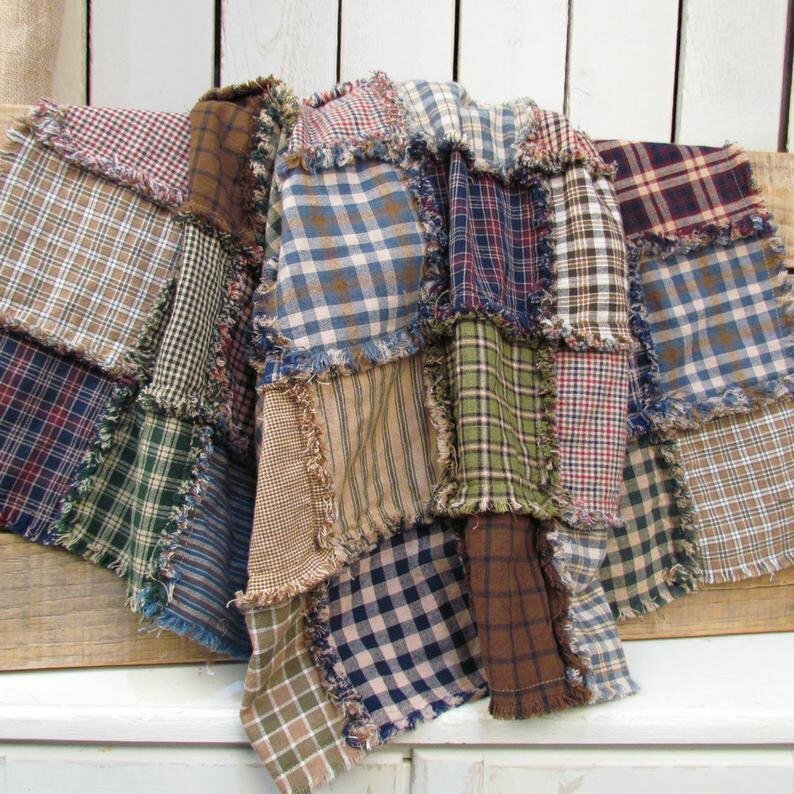 *DESCRIPTION… Flannel, in 10” squares (layer cakes) are recommended… otherwise, we can cut from yardage in class. Thread to seam and top stitch to match your fabric… Sewing machine is required… When you have finished sewing your blocks together. you can bind your quilt. Anyone who has not completed in one class… Gets a la mode classes!!! So you can come back and finish at your next convenient time to complete. Walking foot is needed for this class.